What is it like to work as a TAA Flight Nurse and how is it different to conventional nursing? 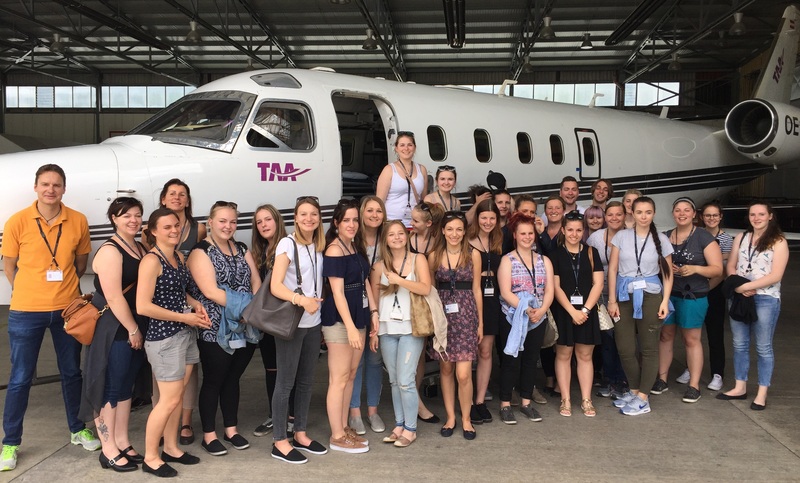 To help answer those questions, it is important to give today’s nursing students a chance to see our operation for themselves, meet nurses that fly air ambulance missions and decide if they want to become the TAA Flight Nurses of tomorrow! 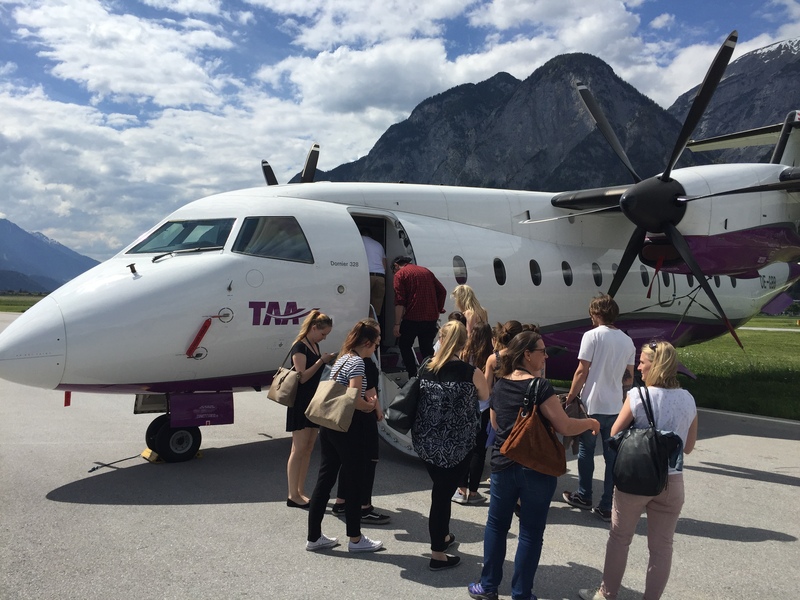 In May, TAA was delighted to welcome a group of 30 such students from the school of nursing (Krankenpflegeschule) in Schwaz, located 30km from our home base at Innsbruck Airport. We began organizing visits from the school last year and received a lot of positive feedback about the experience. 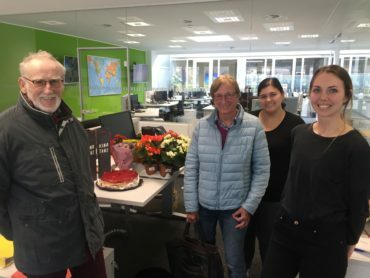 This group were in the first year of their nursing diploma and were accompanied by Kurt Schöpfer, one of TAA’s most experienced flight nurses. 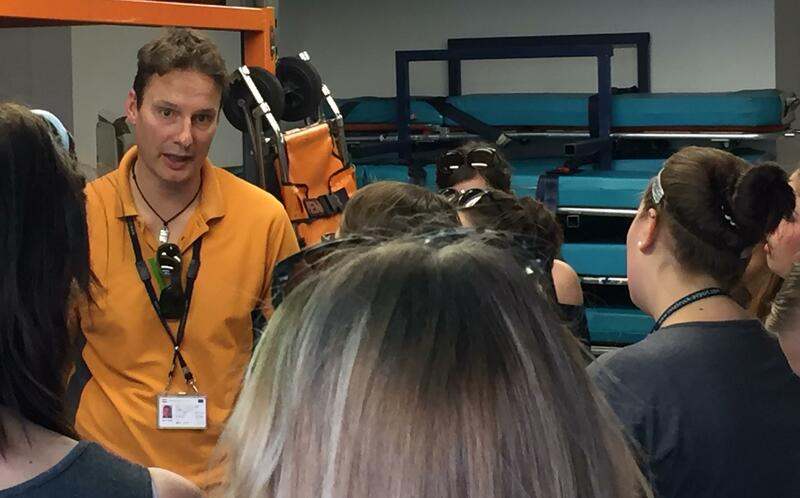 TAA Blog caught up with Kurt to learn more about his time with TAA and find out what the students thought about the role of an air ambulance flight nurse with TAA. TAA Blog: How long have you been working for TAA & what motivated you to become a TAA flight nurse? 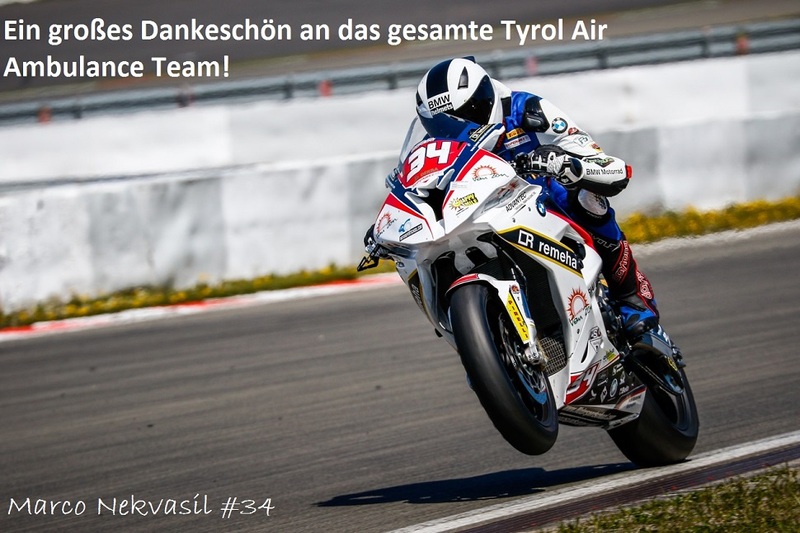 Kurt Schöpfer: I have been working with TAA for over 10 years, and they have been very turbulent and exciting years! A colleague at the time told me to apply for a position at TAA. My initial motivation to join the company was to do something that not many people can do. Also, I have always been fascinated by aviation, so the opportunity to combine these elements with my professional development was really my motivation behind my application. What are the most frequently asked questions about being a TAA flight nurse from the students? KS: The questions I am asked the most often by the students are probably; how to work with restricted space as a flight nurse on board an aircraft, the most interesting destinations I have flown to on TAA missions, the logistics of an air ambulance mission from start to finish, the qualifications required for a flight nurse, what type of medical cases TAA flies, how much a flight nurse is paid, the differences in air pressure and the impact on the patient and also my experiences dealing with other hospitals around the world are of interest. What are the most interesting / challenging things about the job that you tell the students? KS: The most challenging thing about the job is to bring a patient safely from A to B with less equipment than would be available in a normal hospital setting. To be prepared for any possibility, every step must be carefully thought out in advance, and the level of checking and monitoring done on an air ambulance flight is far greater than you would expect in a typical hospital environment. The rewarding aspect is when a patient or relative realizes that they are in good hands and thank you for the work you have done. How do you explain the role of a flight nurse to your students? KS: The tasks of a flight nurse are varied, ranging from checking medical equipment before take-off, calculating the required oxygen for the mission, ensuring that equipment is fully operational and correctly secured on board the aircraft, through to flight attendant duties in the cabin. One of the main goals of the flight nurse is to ensure that patient care, security and comfort are guaranteed during the mission. 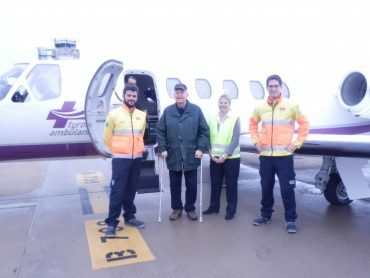 Together, the flight doctor and flight nurse decide what equipment and medication are appropriate, according to the needs of the patient during the flight. 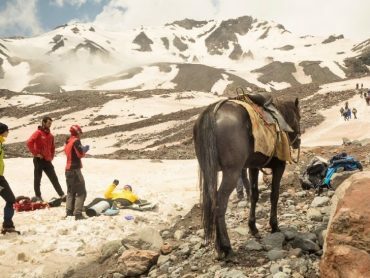 Furthermore, the flight nurse performs the role of communication control centre with TAA headquarters for all relevant medical information and updates during the mission. 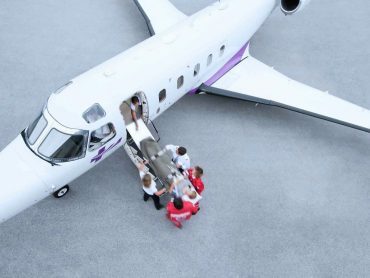 Finally, the students should be aware that their duties are made more challenging due to the relatively confined cabin space of an air ambulance. Nevertheless, TAA flight nurses seek to meet these challenges on every mission, providing the patient with the best level of care possible. What qualifications do the students from today’s group need in order to become a TAA flight nurse in the future?